Nena Tsouti-Schillinger is an art historian specializing in contemporary art. She is curating a major retrospective of works by Robert Morris to be held in Athens, Greece. This volume examines the thematic and artistic consistency found throughout Morris's art in all of its visual diversity. 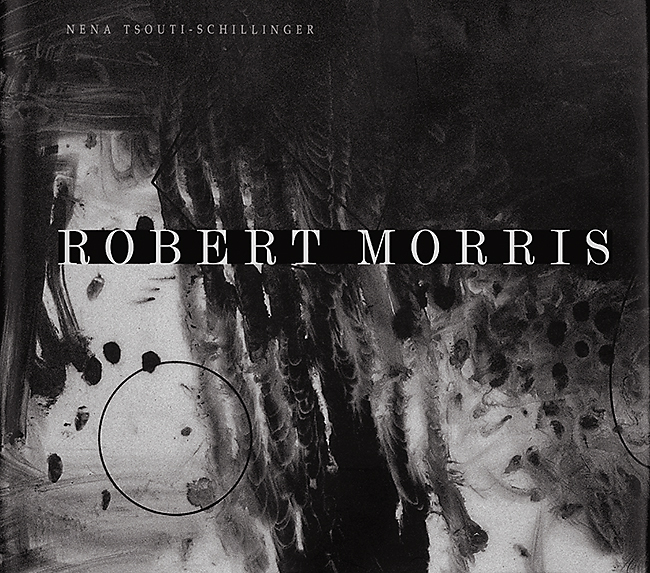 Within the context of a representative number of his works, author Tsouti-Schillinger breaks new ground by investigating Morris's "angst" and the underlying related idea of "dualism". Throughout Morris's twists and turns, his works share a common core: he keeps transforming his lifelong subject---physical and mental conflict---with a remarkable physical immediacy, constantly challenging prevailing ideas about art and culture.